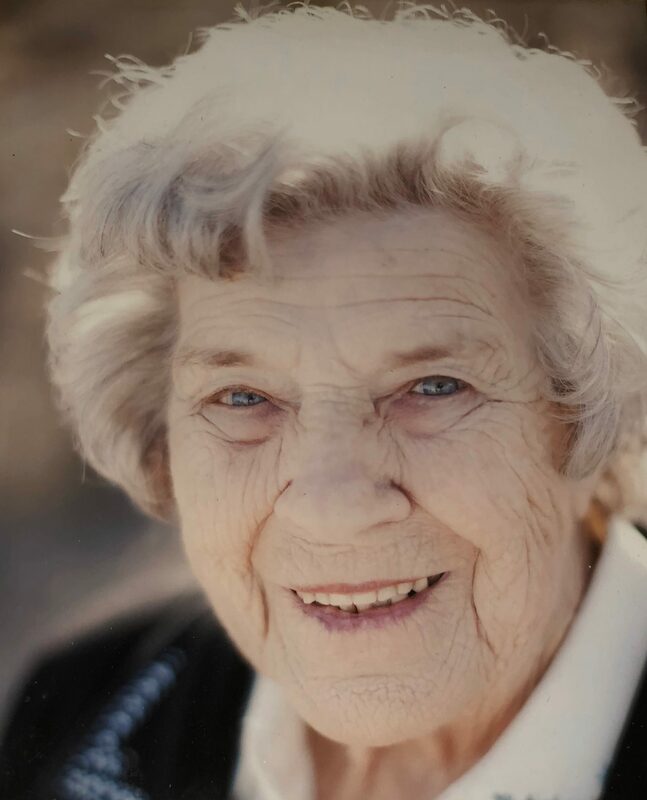 Virginia Snelling, age 98, passed away on June 9 in Catoosa. Virginia was born December 24, 1919, in Catoosa to John And Minnie Hamilton. She was married to Gene Snelling and served as church secretary at the First Methodist Church for a number of years. Virginia leaves four children and two stepchildren, 10 grandchildren and 13 great-grandchildren. Virginia was preceded in death by her parents, her sister, Helen Paul, and brothers Paul and Jim Hamilton.